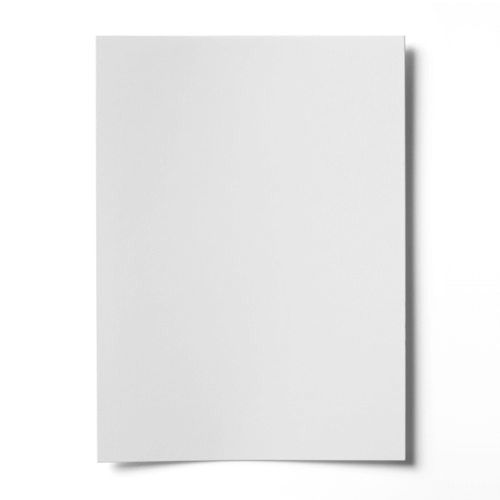 If you are looking for a 100% recycled A4 card with high whiteness and outstanding printability, look no further. Our Cocoon 100% recycled A4 300gsm card is your answer. The environmental elements of Cocoon result in a fascinating transformation process, producing very high whiteness and providing a platform for the creation of outstanding coloured print. High Whiteness – unique to the recycled paper market, this high level of whiteness has only previously been experienced with virgin fibre cards.